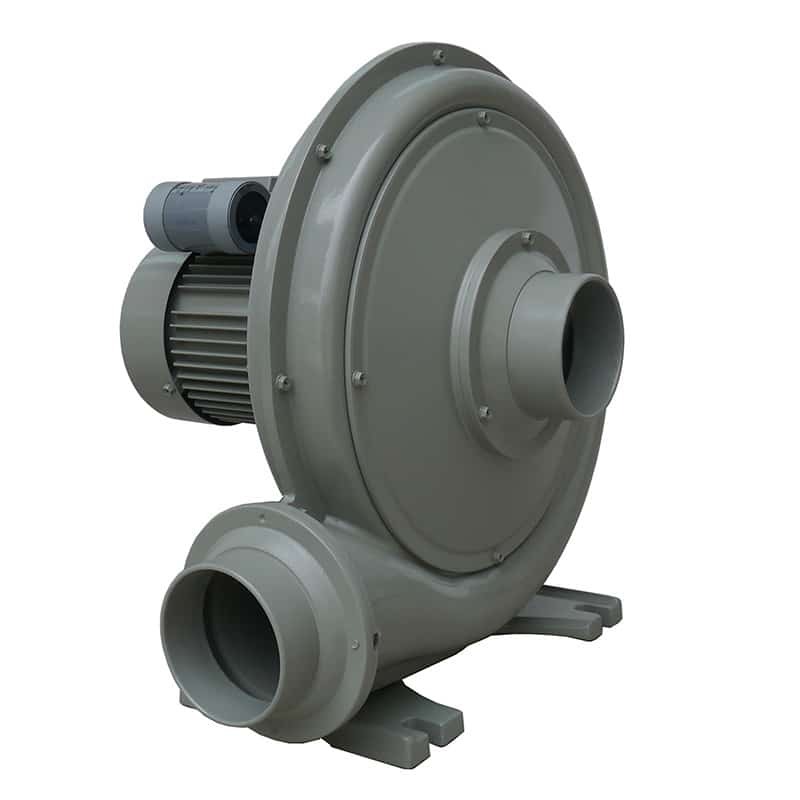 Fuji Electric offers a wide range of Regenerative Blowers, High Pressure Blowers, Turbo Style Blowers, Coolant Pumps, Air Knife Systems and Vacuum systems. 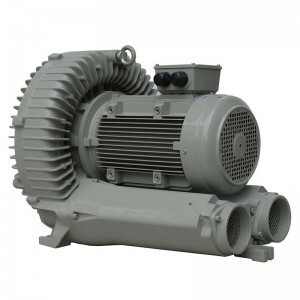 Regenerative Blowers and High Pressure Blowers are used in applications that require powerful, high-performance blowers such as wastewater treatment plants and aquaculture applications. 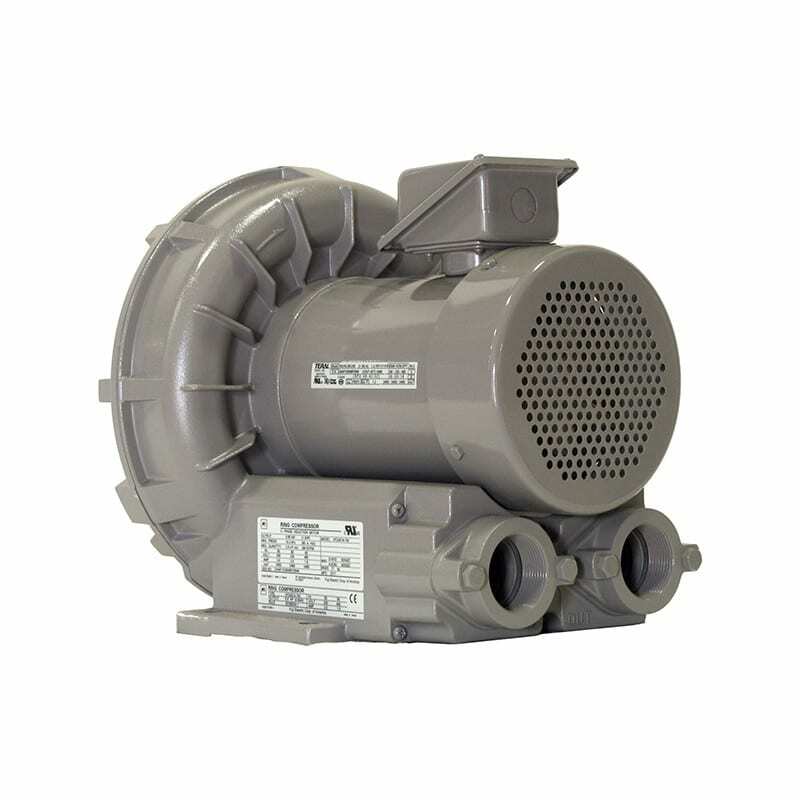 Air knife systems are often seen in Food Processing plants, while pneumatic vacuum systems play a vital role in a variety of applications, including medical and financial facilities. 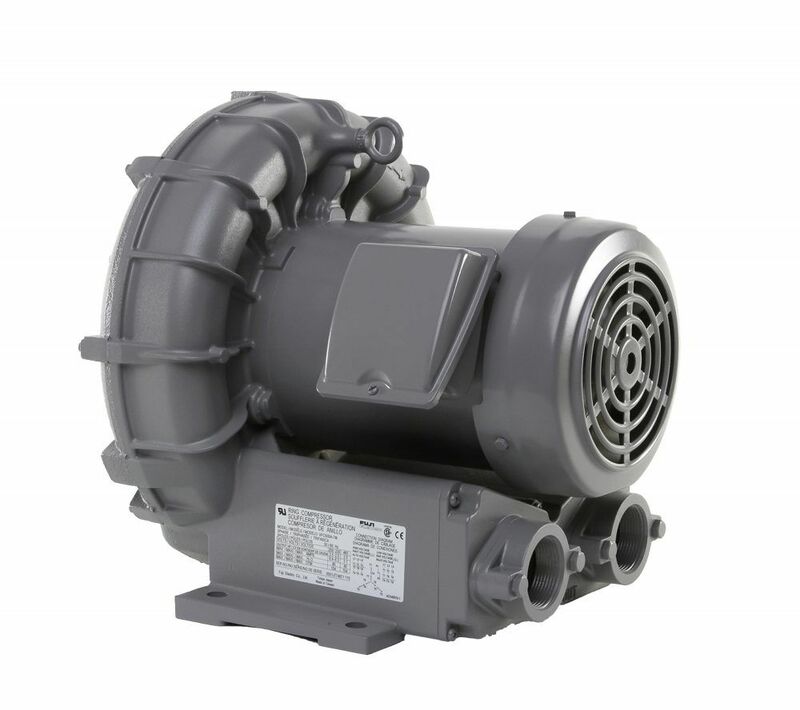 The Blowers You Need from the Partner You Trust. 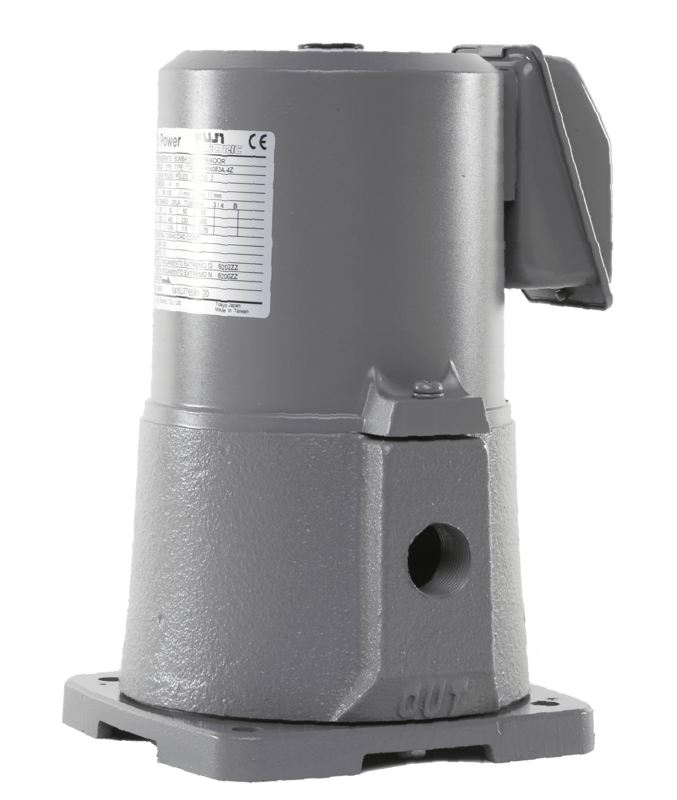 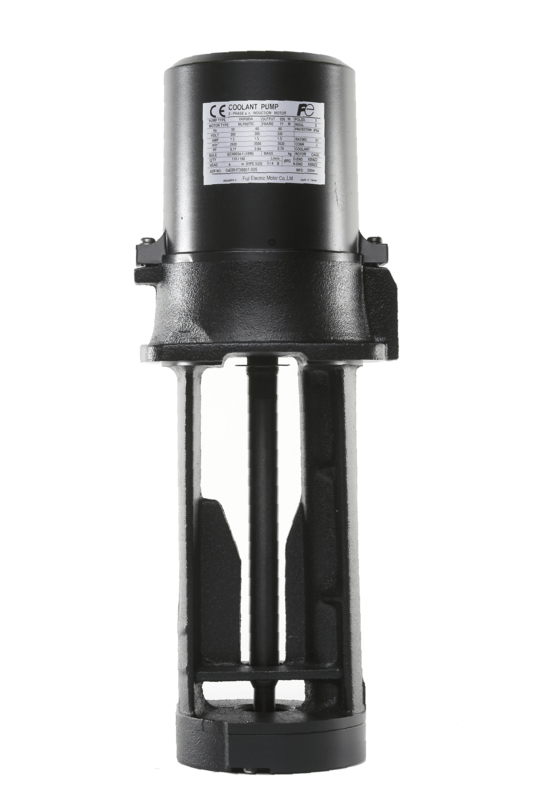 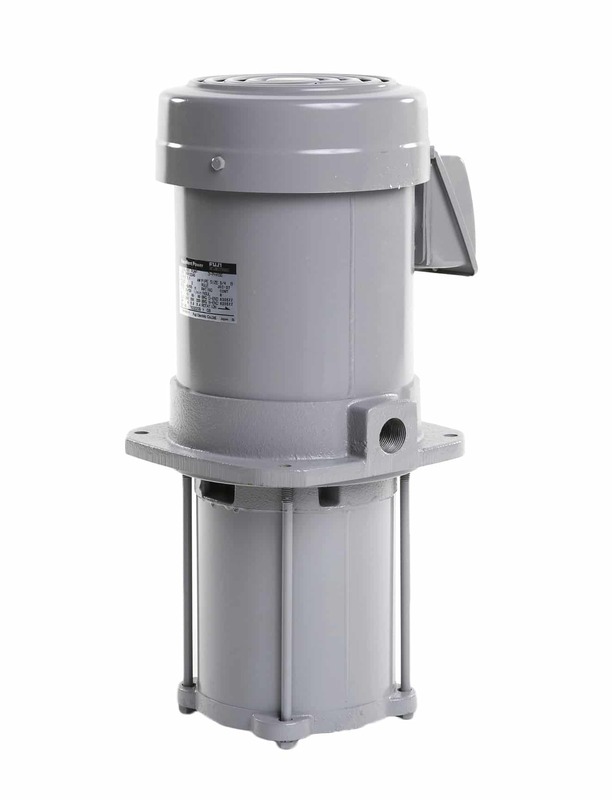 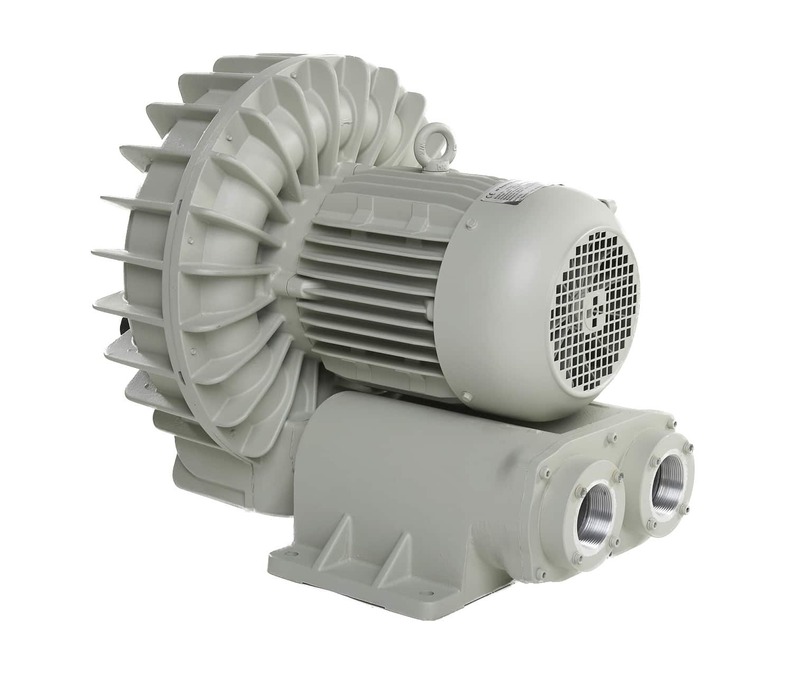 Fuji Electric’s complete lineup of blowers, fans and pumps that meet our customer’s need for quality, reliable products for any project. 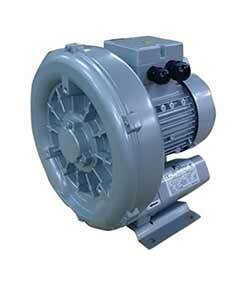 For more information on our Ring Compressors, please review our Product Guide. 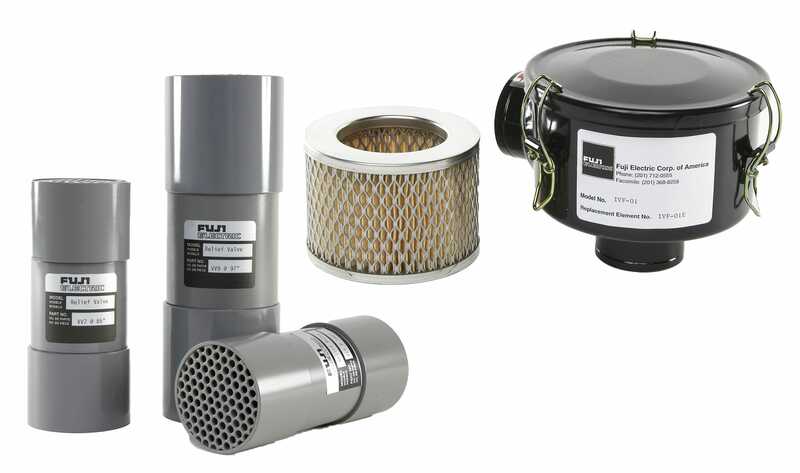 Fuji Electric is the North American Distributor for Elektror Airsystems Gmbh.